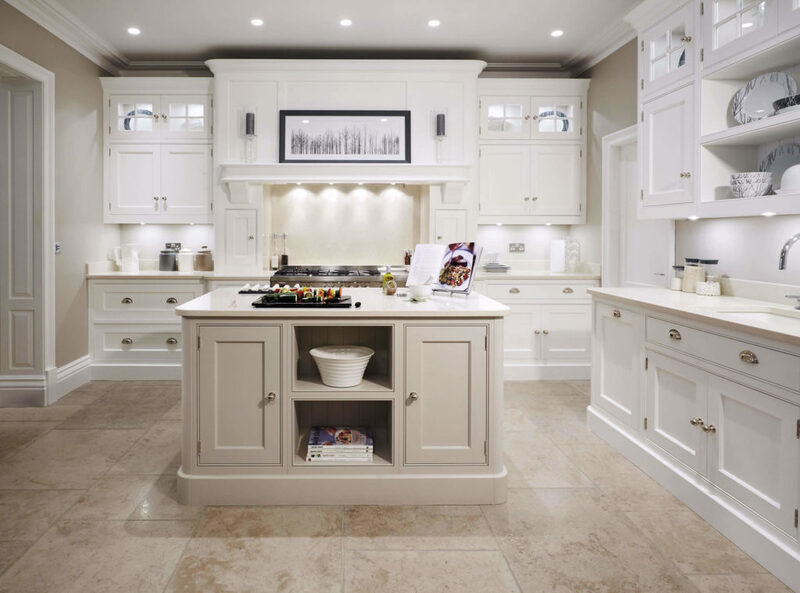 Every Tom Howley kitchen is designed and built specifically for each individual client, so no two are ever the same. Browse our beautifully designed collections for initial inspiration and see how each design has been tailored to the lifestyle and personal tastes of the client. 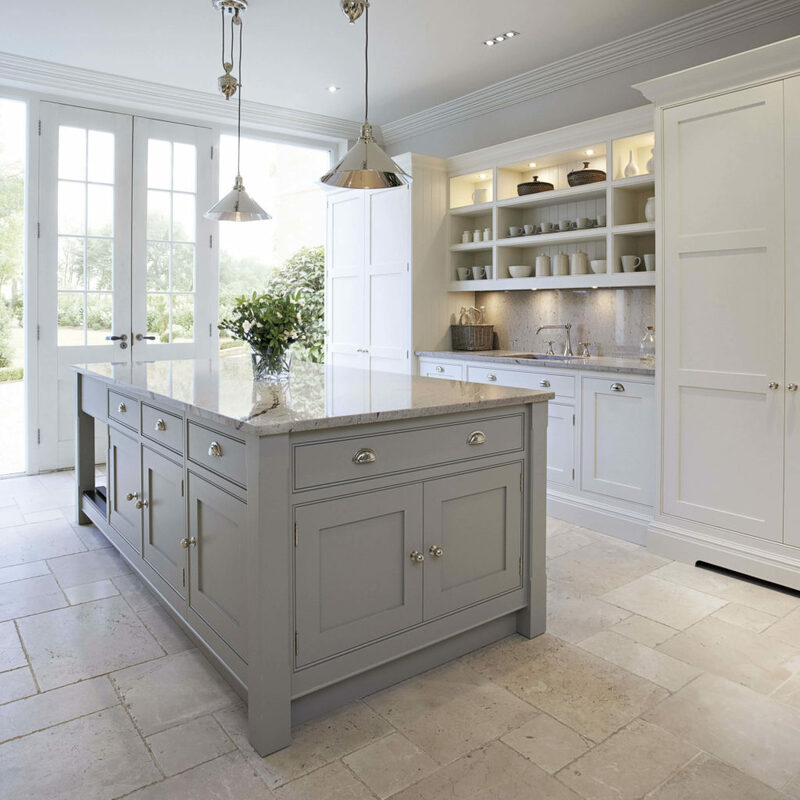 The end result is always an exquisite bespoke kitchen that is not only functional, but truly beautiful. 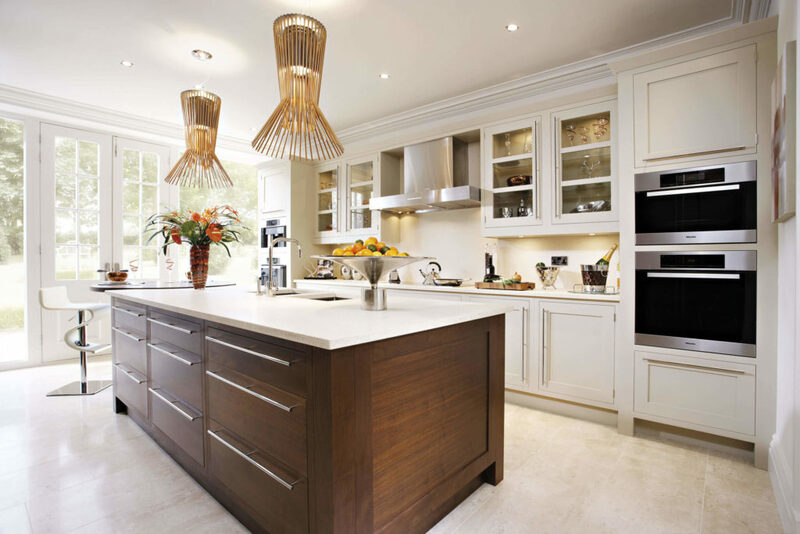 Timeless, elegant kitchens given a contemporary update with an exclusive range of Tom Howley finishes. Universally appealing, these kitchens have style that will last the test of time. Make a true statement with the sophisticated Devine collection. 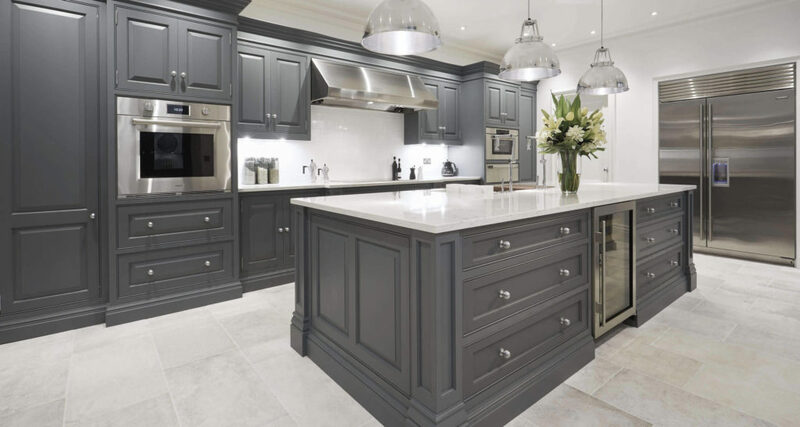 Bring traditional opulence into the 21st century, from exquisite cornice detailing to stunning corner pillars that create a bold, classic kitchen. Stylish, uncomplicated kitchens with contemporary touches that breathe new life into your home. Discover slick, modern designs with top-of-the-range appliances and innovative shapes. Take sophisticated, understated kitchen designs, add subtle details and soft, curved edges, and you’ve got the beginnings of a Summerville kitchen. Perfect for lovers of delicate elegance. A modern take on a timeless classic, Butler is inspired by the demand for Hartford’s sophistication and Harrington’s innovative shapes. This fusion of our client’s two favourite designs produces spectacular results. Designed to be distinctive yet understated, Kavanagh is as inspiring as it is impressive. The attention to detail that’s apparent in this design is a hallmark of every Tom Howley kitchen in the collection. The Tom Howley ethos is one of beautiful designs, personally created to suit the home and lifestyle of the client. It includes a focus on uncompromising quality, with nothing but the best materials, appliances, construction and service. 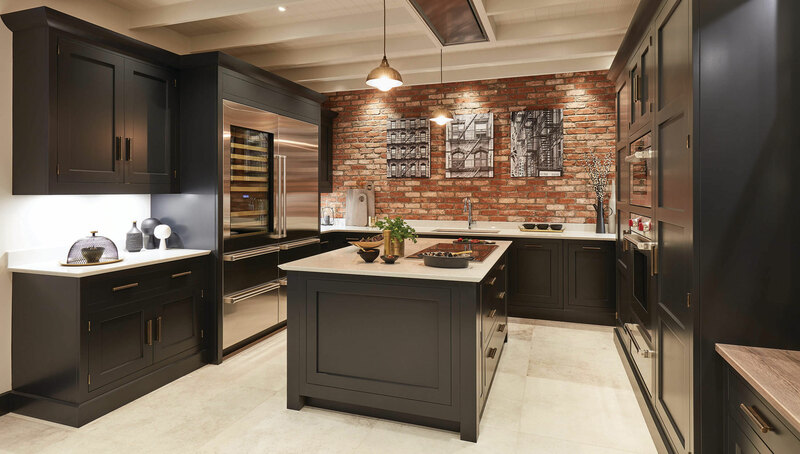 Most importantly, we believe in building kitchens that our clients will be delighted with for years to come. One of the elements that sets Tom Howley apart is our dedication to perfection. We don’t use any materials, appliances or accessories that haven’t met our rigorous quality standards. Every element, however small, receives the same attention to detail and precise craftsmanship. We are meticulous in our design, in our craftsmanship and in our installations, all of which results in kitchens that are utterly perfect. 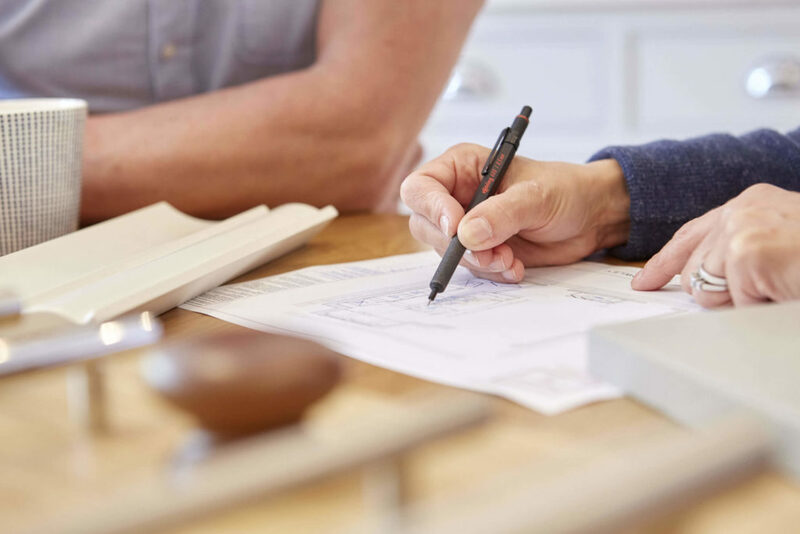 We regularly work with interior designers and other industry professionals to stay abreast of the latest trends and innovations, ensuring we are able to provide exactly what our clients want, when they want it. 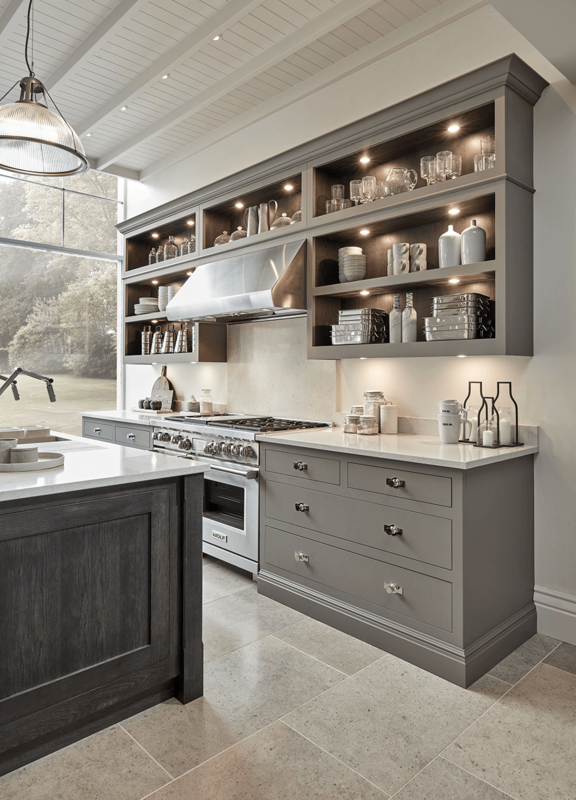 Combining this knowledge with the principles of classic design means that however modern or traditional a kitchen design, it will always last the test of time. 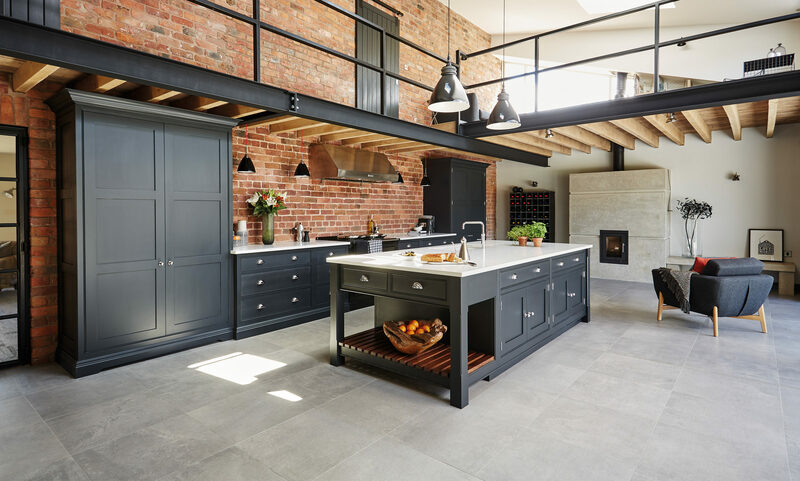 Each and every element of our kitchens receives the same level of attention to detail and personal care that makes Tom Howley unique. Visit one of our showrooms to feel the smooth stone of our work surfaces, see our quality craftsmanship and discover all of the details available to make your kitchen truly unique to you. 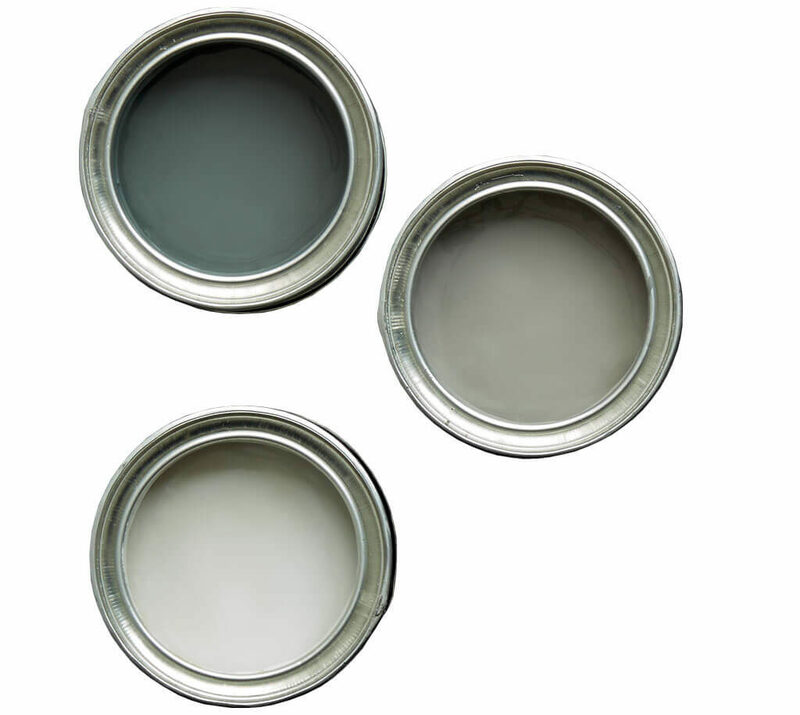 Choose from an exclusive range of high-quality paints and veneers to complete your kitchen. Each shade has been hand selected by our talented designers to create colour combinations that truly complement each other, resulting in stunning kitchens that our clients love. Your kitchen is so much more than a place to cook. It can be where you socialise, somewhere to grab a bite, a quiet space to work or a lively place to play. However you like to spend time in your kitchen, explore new ideas and discover new insights in the latest articles from our inspiration journal.